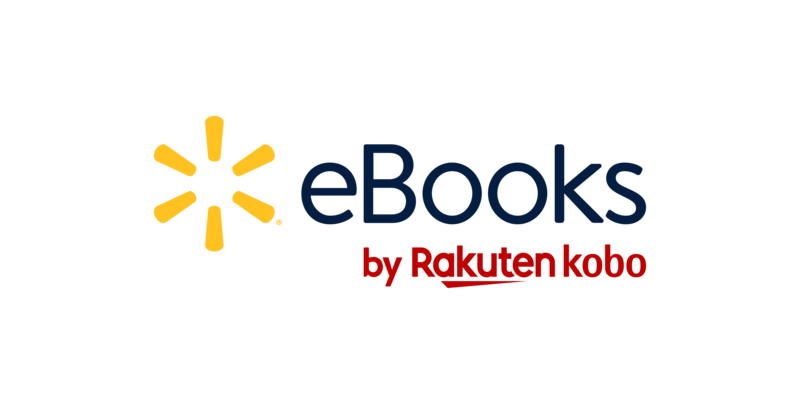 Here are a few useful tips to get started with using your Walmart eBooks App. Where is my eBook or audiobook? Your eBook or audiobook appears on your Walmart eBooks' app Home screen after you purchase it from the Walmart eBooks site. Your Walmart eBooks App sorts your eBooks and Audiobooks into separate categories so that you can find them easier. From your Home screen, tap Books see all your eBooks. From your Home screen, tap Audiobooks to see all your audiobooks. From your Home screen, tap the Menu icon at the top of the screen. Tap My Books or My Audiobooks. In most cases, your Walmart eBooks App automatically downloads the latest eBook or audiobook that you purchased. On iOS: Tap the Sync icon at the top of the screen. Your eBook will appear on the Home screen after the downloading process completes. On Android: Tap the Actions icon at the top of the screen, then tap Sync. Your eBook will appear on the Home screen after the downloading process completes. To turn pages, tap the left and right edges of the screen. You can also swipe left or right on the screen to turn pages. The Reading Menu lets you customize the way text appears on the screen, see the table of contents, and more. Font icon - Adjust your font size and font type. Table of Contents icon - See the eBook's table of contents. Page presentation icon - Lets you customize page transition styles and page orientation. Brightness icon - Adjust your screen's brightness. If you're listening to audiobooks, here are a few things you might find helpful. On Android: Tap the Actions icon at the top of the screen, tap Table of Contents, then select the chapter. On iOS: Swipe left or right on the word “Chapter” underneath the play button. On iOS: Tap the clock icon at the top of the screen, then select when you’d like the audio to stop playing. On Android: Tap the Menu icon at the top of the screen, tap Sleep Timer, then select when you'd like the audio to stop playing. How do I buy eBooks or Audiobooks on the Walmart eBooks App? On Android: If you have an Android smartphone or tablet, click here to learn how to buy eBooks or Audiobooks. To learn more about purchasing eBooks and audiobooks on the iOS app, click here. If you have an iOS smartphone or tablet, you'll need to buy eBooks or audiobooks on the Walmart eBooks site, and then sync your Walmart eBooks App. Due to an agreement with Apple, the Walmart eBooks App for iOS does not let you purchase or browse items from the Walmart eBooks site.